Each of us working together to craft the perfect urban journey is an artist. We are mobility artists. If you couldn’t see it before, we hope you can now! 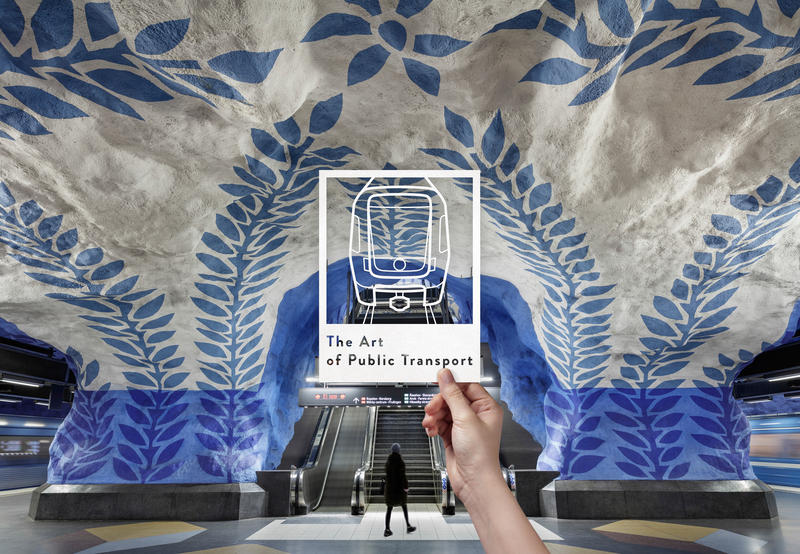 Follow us on Instagram @uitpofficial from now until June to discover our unique perspective as mobility artists. The Summit in Stockholm will gather the entire international community in one defining event. 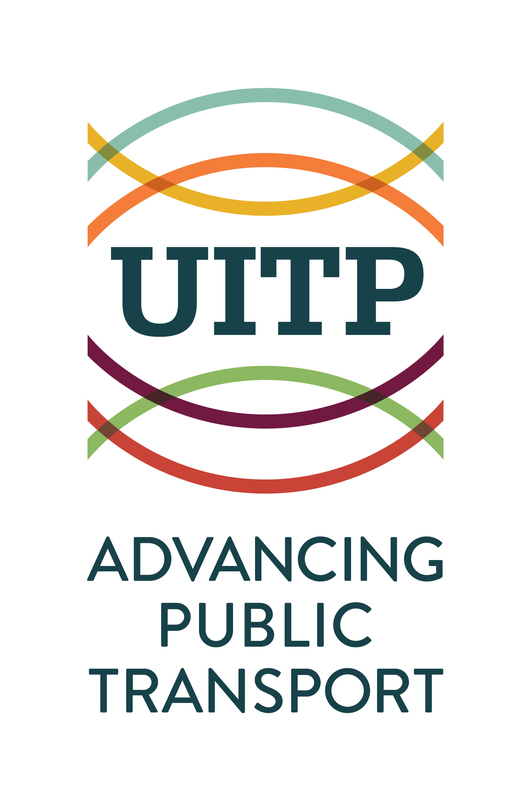 You will be inspired by speakers from all over the world, coming from every sector within the public transport community. 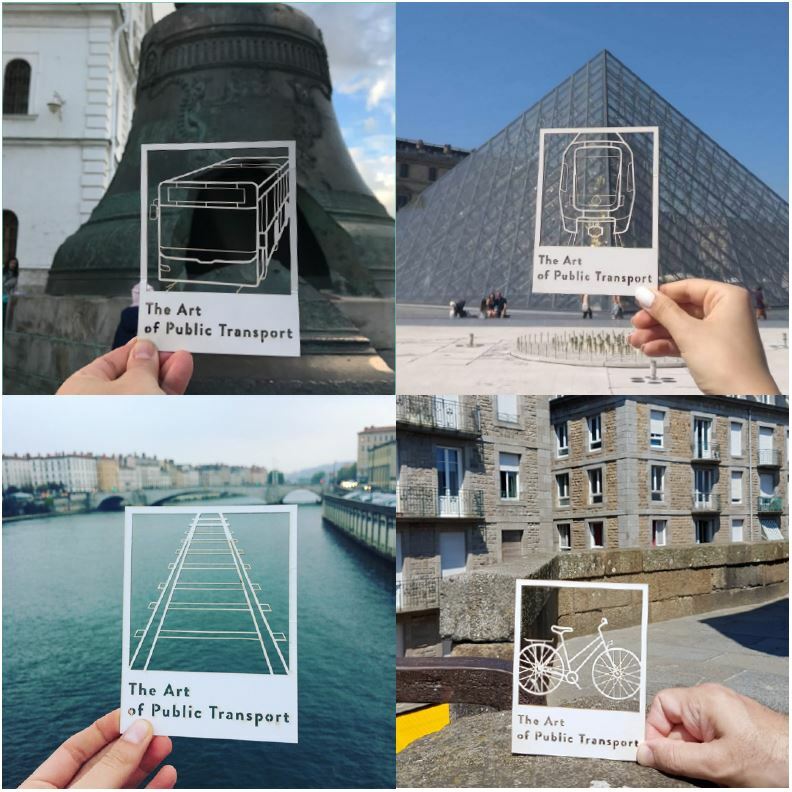 As we celebrate the “Art of Public Transport“, we believe that each speaker of the Summit is a mobility artist in his own way, working to craft the perfect urban journey. Stay tuned and keep following the movement thanks to our weekly news!